JUST PRICED REDUCED! SPRING TIME SALE IS HERE! 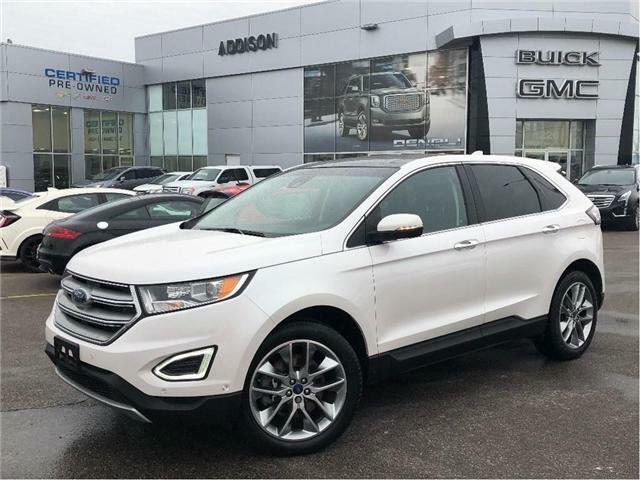 The just-right-sized Edge, with its daring styling, relaxed ride, and sizable cargo bay, is a crossover worth considering. 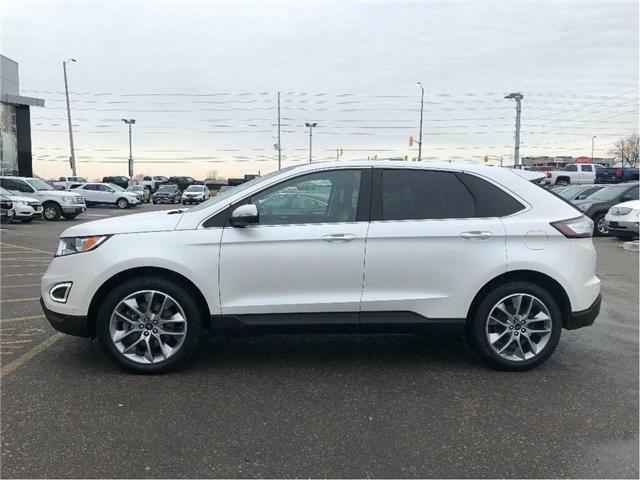 -Car and Driver This 2015 Ford Edge is for sale today in Mississauga. One owner, accident free in excellent condition. Fully equipped Titanium model. Price is plus HST & licensing, no other hidden fees.